Theodore residents at a rally earlier this year. 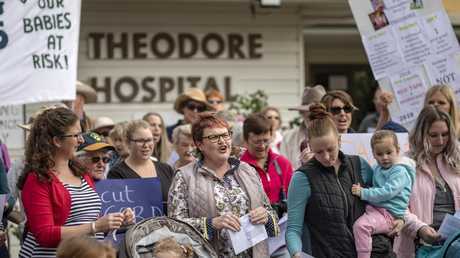 A TASKFORCE charged with investigating the state's rural birthing crisis will not commit to visiting Theodore, one of the worst-affected towns, leaving furious residents considering a class action against the State Government. The Sunday Mail understands the Health Minister's department has failed to commit to the community's request to hold a Rural Maternity Taskforce summit in the Central Queensland town. Instead, Health Minister Steven Miles has rolled out an online survey urging people to have their say about rural ­maternity services over the holiday season. 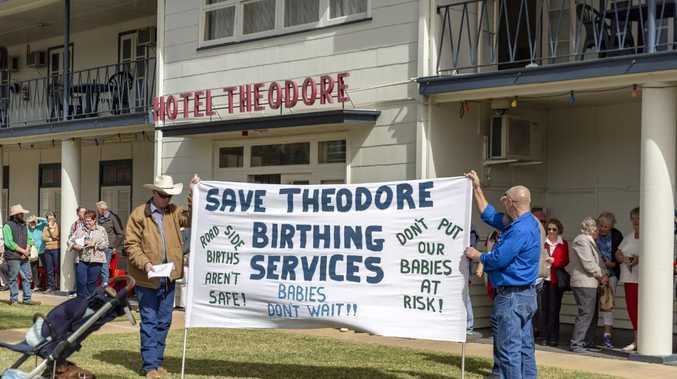 A protest rally, earlier this year, by residents of Theodore over the closure of the birthing unit at Theodore Hospital. "Will women in remote areas even know this survey is happening?" said Brian Hanna, from the Friends of Theodore Maternity Services lobby group. Frustrated residents continue to battle to have their "ready to go", state-of-the-art maternity unit reopened and say they have faced nothing but roadblocks. They are considering legal action. The taskforce was set up by Mr Miles following a special investigation by The Sunday Mail highlighting the risks to babies and mothers in towns where maternity units have closed. 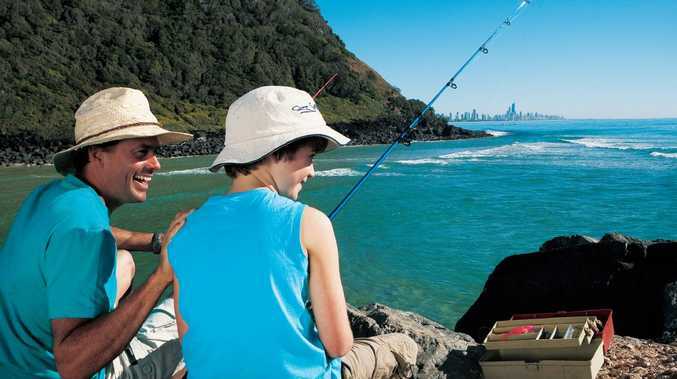 The taskforce is designed to "gain an understanding of the issues, concerns, and expectations in those communities". Mr Miles' office said the locations for consultations, including the stakeholder summit, were up to the taskforce. "Focus groups will be held at three rural and remote locations in February,'' he said. "These locations will be decided by the Taskforce. Mr Hanna said the next step was looking at legal options. "We won't take no for an answer … so the next move is to take the legal path by gathering together women who have had their basic human rights taken away by birthing on a highway, or having to travel over a thousand kilometres to have a baby,'' he said. Close to 40 maternity units have closed in the state over a few decades. Feedback from the survey, which closes on February 18, will be discussed at a summit next year. Details at clinicalexcellence.qld.gov.au/priority-areas/patient-experience/rural-maternity-taskforce.